I'm back! 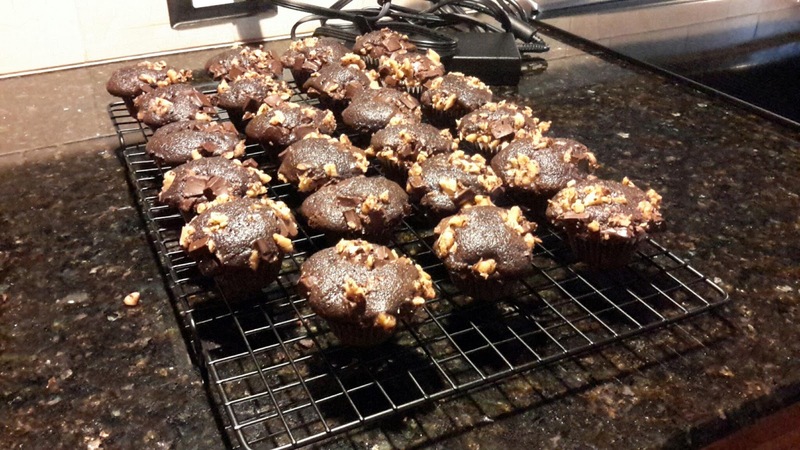 Our 10 day vacation got in the way of me blogging and making desserts. So...I am a bit behind now. I made theses cupcakes for a meeting at my house. They went over well enough but I was not impressed with them. I wanted more of a brownie texture but these we're very cakey. I wouldn't make these again.